Categories: Divorce/Family Issues, Medical, The Adoption Professional. 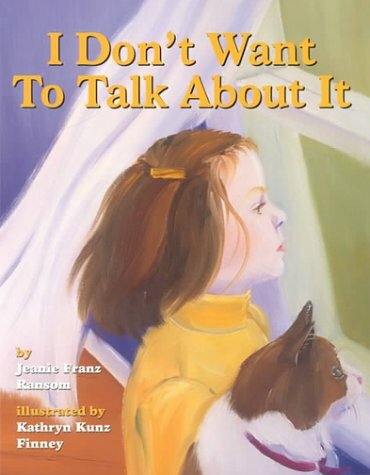 When a child’s parents tell her that they have decided to divorce, the last thing she wants to do is to talk about it. Instead, she wants to roar like a lion so she can’t hear their words. This story reveals a range of feelings a young child might experience when a family is confronting divorce.